The plight of the first time buyer hits the stage! It’s all over the newspapers, the despair of ordinary working Londoners struggling to get their foot on the housing ladder. Spiralling prices, lack of housing choice, ridiculous rents all add up to a conundrum meaning it’s impossible to save, and even if you do save, there’s nothing to buy and it’s all too expensive anyway. For some, the ‘bank of mum and dad’ is their only chance to move on, and that option isn’t available to everyone. But what’s it actually like to be a 25-35 year old living and working in London, trying to get on in life? Short of going back in time (and I might add that things haven’t changed so much for someone in that age bracket, it was never that easy! ), a good way of reconnecting with this audience is to go and see Deposit, a play by Matt Hartley, which follows the plight of two couples who opt to live together in a tiny one bedroom flat in a bid to save deposits for their first homes. It’s all there, the pressure it puts on their relationships, both as couples and between the couples, the disparate salaries between public and private sector workers, lifestyle choices that need to be made for the sake of saving for the dream of owning your own home. And a few other bombshells that I won’t give away here. If only the protagonists, Rachel and Ben, Mel and Sam, had known about Pocket, it might not have imploded quite so dramatically for them! Deposit is a brilliant snapshot of a truly worrying situation currently faced by London and its workforce. Go see it! This week saw over 2,000 people from Housing groups across the country converge on Parliament square and we went along to show Pocket’s support. 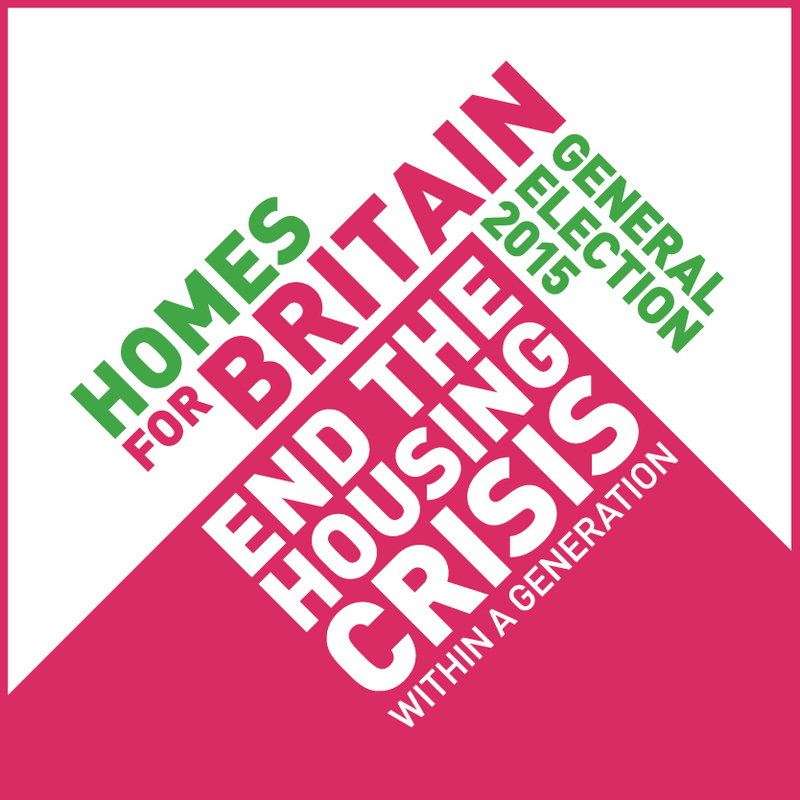 The objective was surprisingly simple – don’t let the housing crisis drop down the political agenda.